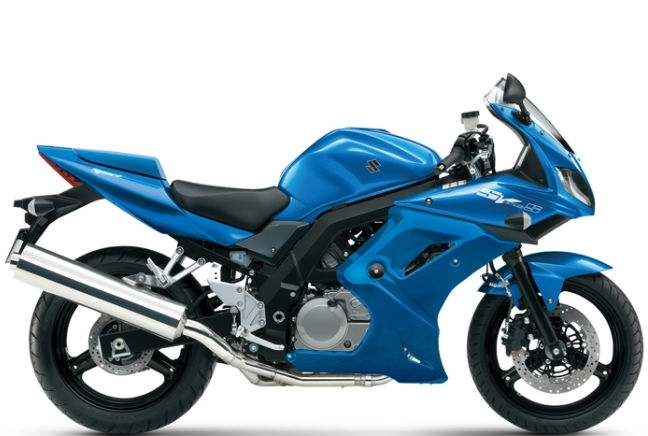 The Suzuki SV 650 S is a stalwart in the Japanese manufacturer’s range. First launched in 1999, the SV has gone through a number of facelifts and revamps but it still remains as popular as ever. And its main selling point is its all rounder status. It’s a solid, reliable model and its budget price tag is class-leading, making it a tempting offer for any new rider. Added to that are its lightweight feel, ride and handling, making it easy to manoeuvre for anyone new to the road.